Core activities of our company - Implementation of latest innovative technologies from world leading manufacturers of equipment for farm operating. We welcome new partners who can offer new assortment items or have good price offers and willing to build long-term partnership. 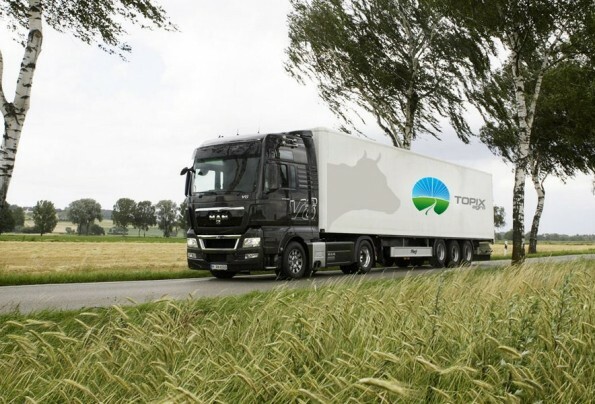 Successful development of farm is possible provided in-time delivery of high-quality equipment and spare parts for scheduled maintenance and emergency repair. 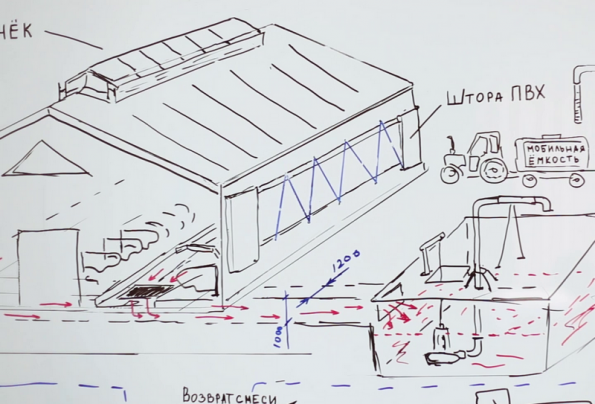 With our help your agricultural enterprise will reach new stage! Company specialists can assembly and disassembly farm equipment, perform commissioning works. Correct installation guarantee long-term and efficient exploitation of equipment. On time diagnostics and scheduled maintenance minimize risks of unforeseen breakages. Our specialists implement the full range of services for the maintenance of livestock farm equipment with a guarantee of unconditional quality. 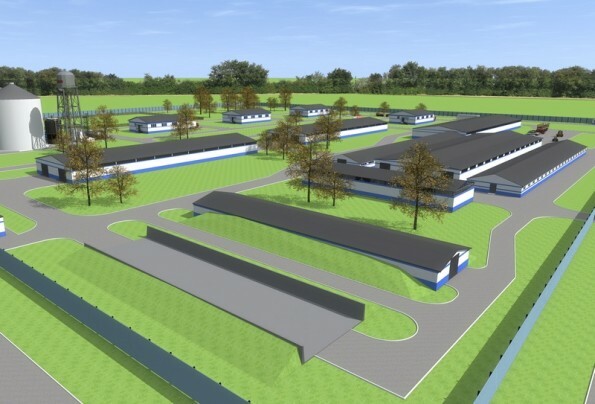 We are providing the whole range of services connected with technology progecting of building, equpping and modernisation of poulrty and animal farms. Our rich experience in realization of different projects helps us to create business solutions which become profitable in short time. Almost 100 years of experience of employees! Not only that, add experience of our partners and you will agree - we have something to offer you! Pigs rearing section reconstruction. 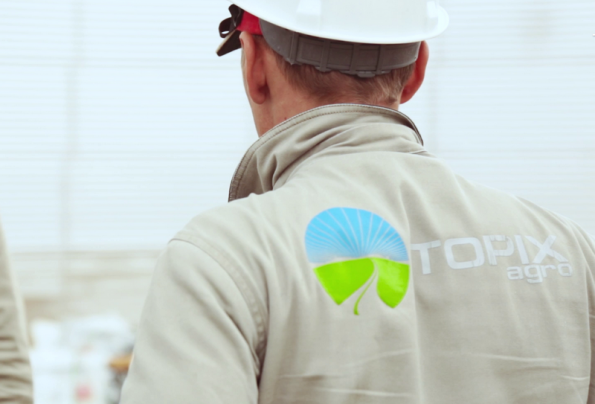 The building No 2 is performed in co-oparetion with Topix Agro. We can calmly exhale...our head office in Minsk was relocated and now we are in new, spacious and comfortable office! 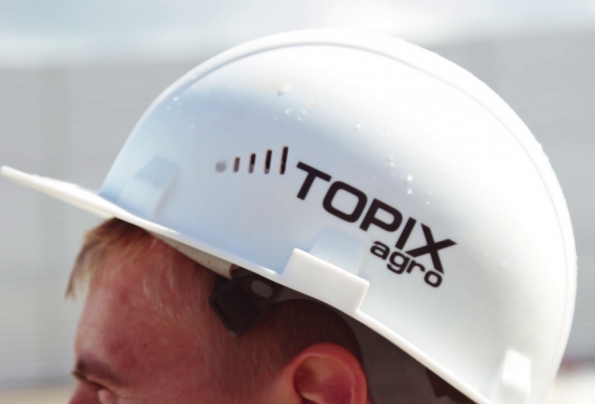 Group of companies "TOPIX AGRO"
Our core activities are supplying and montage of equipment for livestock and poultry farms, development of technological solutions for pig farms, dairy farms, poultry farms. 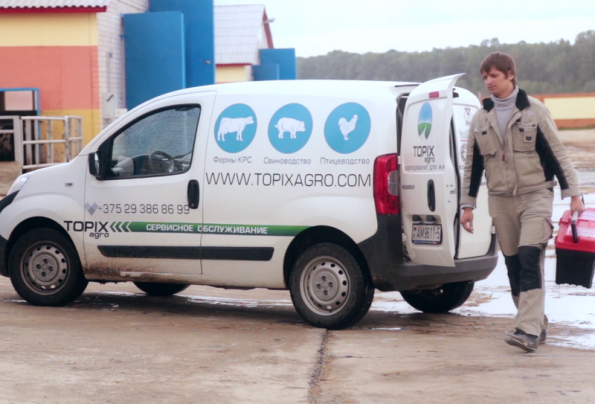 @ TOPIX AGRO GROUP Equipment for livestock and poultry, 2012 - 2018. All rights reserved and protected by law.